Janna has been a licensed Realtor in the state of Montana since 2000. 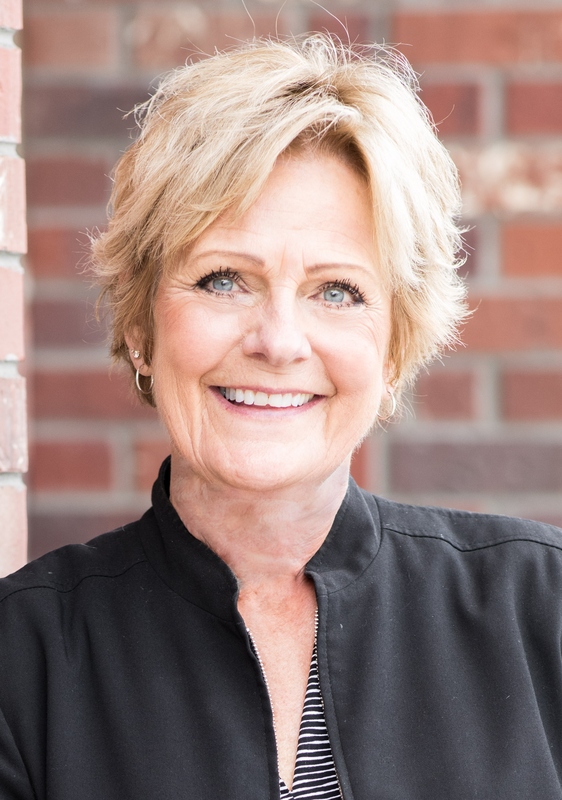 Before joining Dianne’s team in 2016, Janna worked as an agent with Re/Max and spent 4 years with a local title agency honing her skills. She has a Bachelors of Science in elementary education with a minor in Business. Janna entered into the real estate business to connect with wonderful people and help these same individuals navigate a turbulent and growing market to reach a successful closing. FAMILY:Mother and Grandmother to two wonderful boys and 3 grandchildren. COLLEGE:Montana State University, Bachelors of Science in elementary education with a minor in business. FAVORITE ACTIVITIES: Riding her bike, spending time with her children, grandchildren, and loyal hound. FAVORITE INDULGENCES: A nice glass of white wine. MONTANA NATIVE: Yes, Janna was born in Great Falls, MT. Although she is not native to Bozeman, it is currently her home and has been since 1969.